/ Celebrity Astro-Numerologist Anupam V Kapil shows how Yakub's hanging was revealed in his name and numbers! Celebrity Astro-Numerologist Anupam V Kapil shows how Yakub's hanging was revealed in his name and numbers! 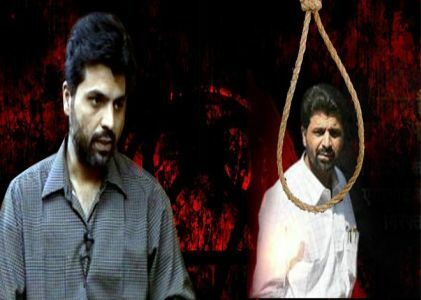 Yakub Abdul Razak Memon (30 July 1962-30 July 2015) 11262. 12463. 21712. 45475 12. 15. 13. 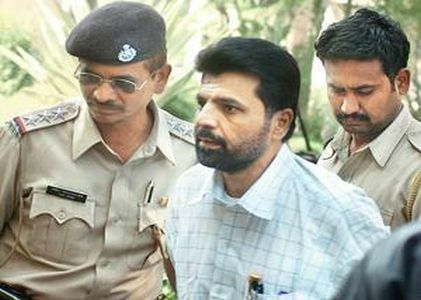 25 12+15++13+25=65=11 Yakub Memon's name is crowded with fatal numbers and combinations. 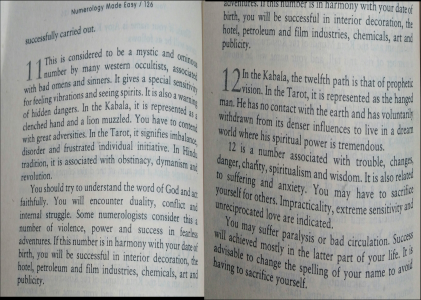 The kabala number of his individual name YAKUB itself is number 12, which means, 'The Hanged Man' and Number 13 of Razak is also fatalistic implying self-destruction if power is wrongly used and it is widely symbolised as death, upheaval and strife. 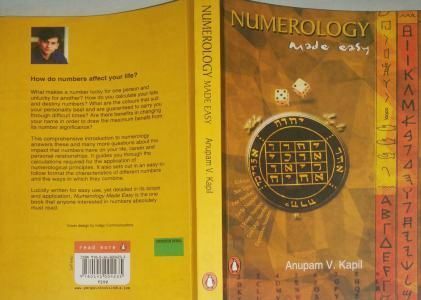 (Refer my book, Numerology Made Easy, published by Penguin Books, 2001) for details on kabala numbers. *The image displays extracts from the authors book. 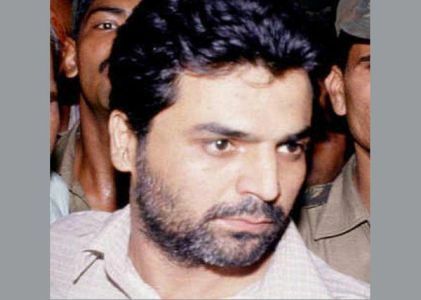 The full name YAKUB ABDUL RAZAK MEMON also adds to 65, which when reduced gives kabala number 11, which signifies imbalance, disorder and frustrated individual initiative. It warns one with this number to understand the word of God and act faithfully. Duality, conflict and internal struggle are also indicated by this number. 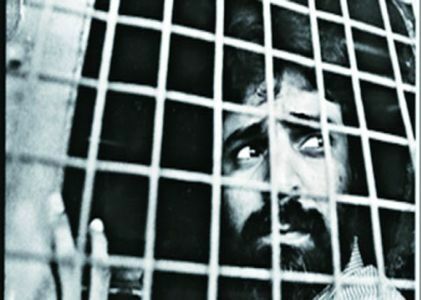 Anupam V Kapil on Yakub Memon, 'the Hanged Man'! Saturn, the hand of karma, played its part and final justice was announced and YAKUB was hanged at 7.01 AM which adds to Saturn's own number 8. 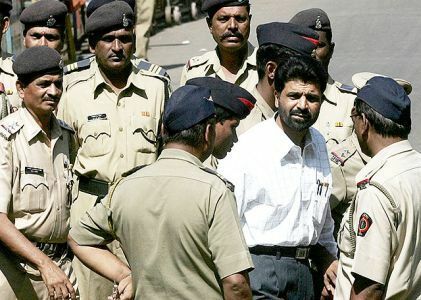 On 24 March 2015, open court hearing began on Memon's review petition. When numerologically analysed, the date numbers 24.3.2015, when reduced comes to 6+3+8= 17= 8 and on 9 April 2015, Supreme Court dismissed Memon's review petition so when analysed, 9.4.2015 when reduced is 9+4+8=21= 3. So you see the Marakesh numbers 6 ruled by Venus coming into play and on the day his petition was dismissed, number 3 ruled by Jupiter is retrograde in his chart and on 30th he was hanged which is again number of Jupiter and 30.6.2015 adds up to 9 which is ruled by Mars which has just got debilitated today. 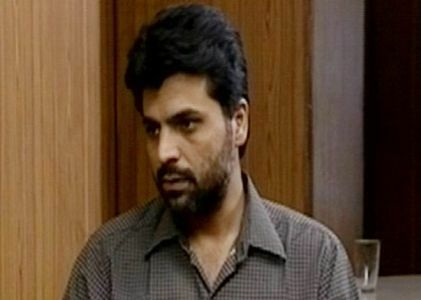 Astrologically, he was born under the combination of fate number 3, ruled by Jupiter and destiny number 1 ruled by the Sun, both fire numbers and optimistic numbers, but one cannot and should never apply numerologically generally as is done by all the so called Bollywood numerologists, with motive to create fear and fleece unsuspecting people. Numerology is absolutely incomplete without study and correlation of nakshatras and astrology. 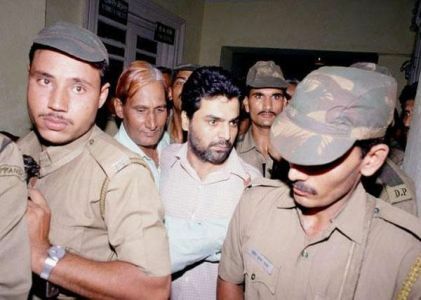 In Yakub's case too, Jupiter was not only retrograde, but also the evil planets Saturn and Ketu were in exact conjunction with the Sun in the fourth house along with the Moon, Mercury and Rahu creating a visha yoga (poisonous yoga) and a Bandhekar yog (imprisonment). Rahu, the shadowy planet eclipsed both the Sun and Moon which rule the soul and mind, making Yakub a misdirected soul despite being given a lot of latent inherent in his numbers 3 and 1. Since both these planets in the chart were afflicted, he went off the right path. 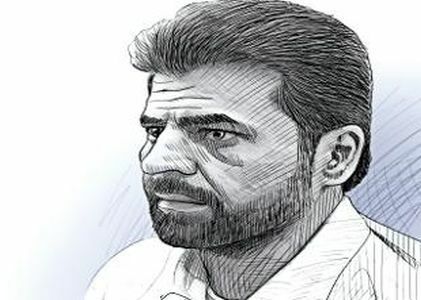 Jupiter in his chart was the 9th Lord, which is retrograde and so he was attracted to false gurus in his life like Dawood Ibrahim who led him onto the path of destruction. Any person with retrograde Jupiter as 9th Lord must never have living guru as he will be cheated and misdirected, especially, if this Jupiter is in 6th house. Yakub was hanged in the Marakesh period of Venus-Jupiter ruled by number six and three and on 30.7.2015, which again adds up to 3 and 9. Therefore, you will see the fatalistic number of 3, 6 and 9 when they come together it spells doom or even death. Many ill informed numerologists have falsely propagated that the combination of 3,6,9 is of the same family and spells success, such numerologists go on to even misquote Cheiro! Cheiro in his book, 'Memoirs of A Modern Seer' confirms that when the numbers 3,6 and 9 come together a fatalistic influence comes into existence for people born with this certain combination. Of course, Astrologically too, the periods of Venus, Mars and Jupiter would also have to run parallel at the same time, which has been in the case of Yakub. Therefore, it is also extremely wrong to believe that 3,6 and 9 belong to the same family of numbers, as Jupiter(3)and Mars(9) are not friends of Venus (6) as any student of astrology would know. One should never try to consciously bring these vibrations together in combinations for one's name or choice of dates. This is because additions of these numbers also add up to 18, which is the Martian vibration, which symbolises treachery and because it is combined by number 1, the Sun and number 8, Saturn which are opposed to each other in their qualities and astrologically inimical to each other in their vibrations.